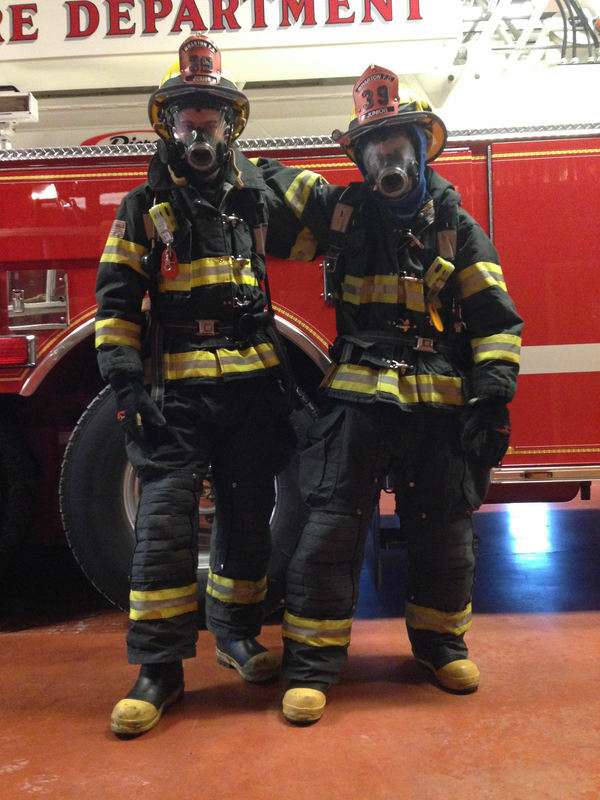 This is a program designed for young men and women between the ages 15 to 18 years old, interested in serving and preparing to be an active firefighter upon reaching the age of 18. Junior members can attend department meetings, training drills, fundraisers, events, and most fire calls. Junior members must maintain good academic standings in school while participating in the program. This program is a great stepping stone for students to learn how to interact with people on all levels. Some juniors have even made it all the way up the ranks to chief. Stop by any fourth Monday to join or email us!! !